Como obter Relais San Maurizio? 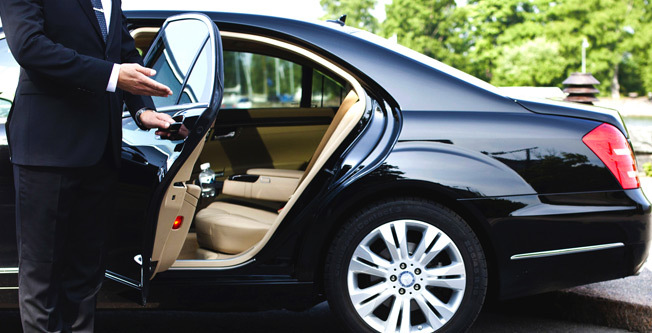 Private transfer from Turin's caselle airport to Relais San Maurizio. Your driver will wait for You outside the gate with a signboard reading Your name, The car can accommodate up to 2 passengers and a maximum of 3 luggages. Please advise Your flight details and the number of passengers. Return reservation possible directly at the hotel The fare applies to a single journey. Hotel: aberto todos os dias. Restaurante principal: almoço e terça-feira à noite (mediante reserva). “San Maurizio 1619 - Truffle Bistrot”: quarta-feira à noite (mediante reserva).